Are you regular gardener? Flower lover? Or just getting started perhaps and trying out your green thumb? 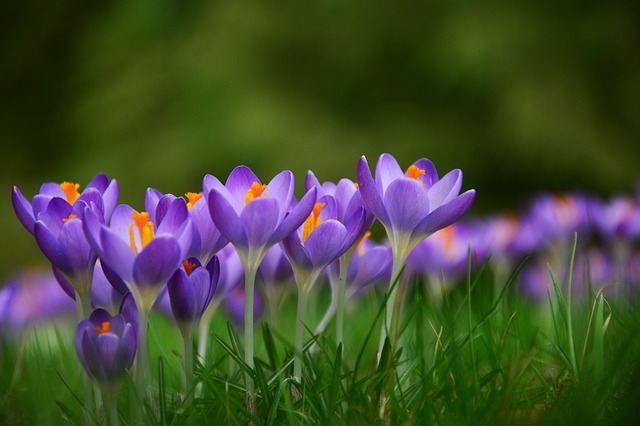 Regardless of your gardening knowledge or expertise, there are always new kinds of flowers to plant and cultivate and enjoy in all seasons. Take a look at these autumn flowers for your garden, an array of old favourites and new flowers and plants arranged for you by Flowers24Hours. You could even take some of these to your office. Will make a wonderful addition to the corporate world. 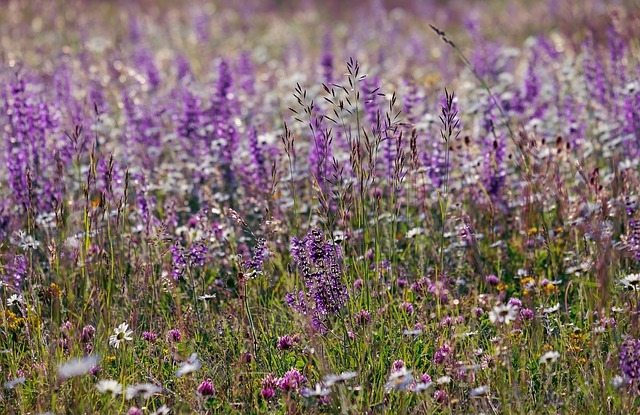 These bushy, herbaceous perennials are wild, beautiful and varied in their presentation. Cream, pastel pink, soft orange and magenta are delightful shades to cultivate for autumn. 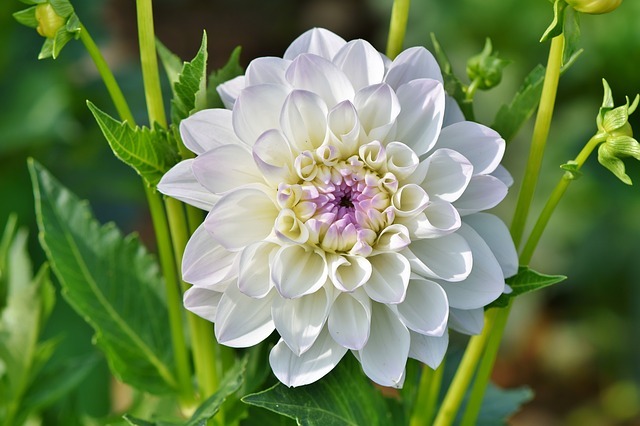 Dahlias’ boldness are that of sunflowers. 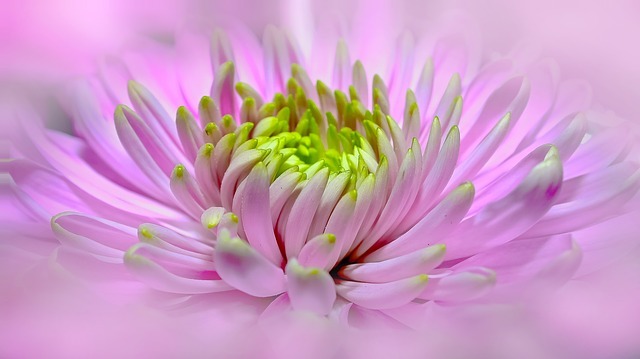 Their colouration and petal shape are something between zinnias and chrysanthemums. 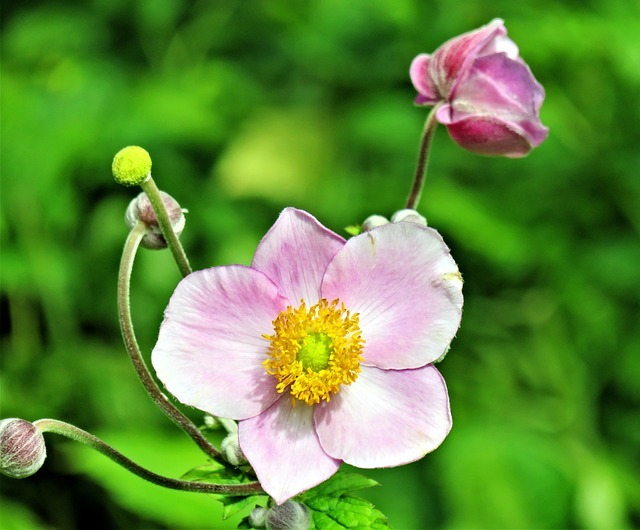 Anemones are a classic choice for any garden. 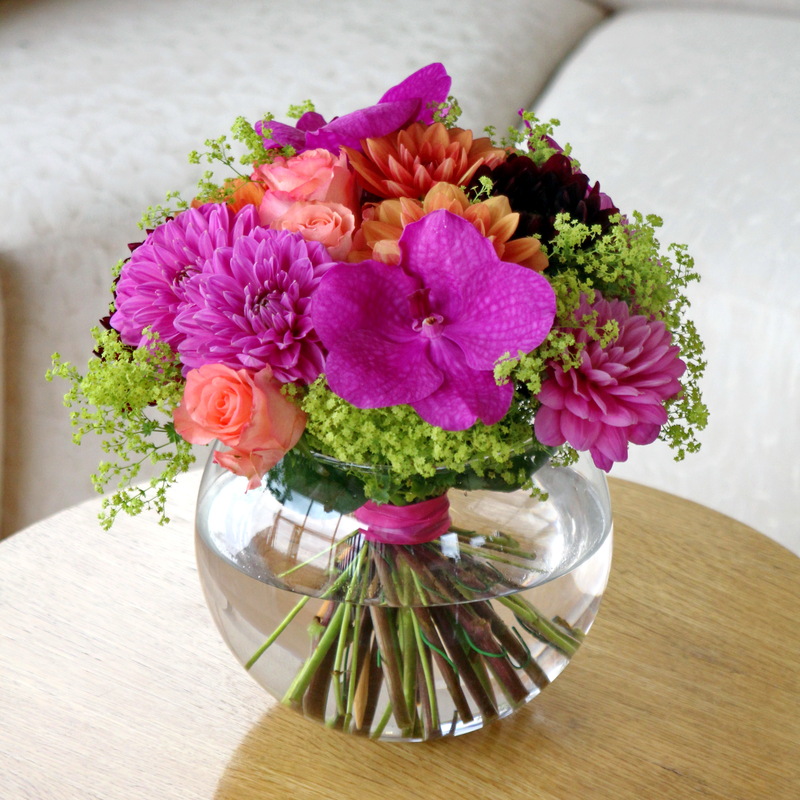 And these Japanese anemones are playful yet refined, with a rich yellow eye surrounded by white or warm pink petals. Planting them in the shade is preferred, and be sure not to over water. 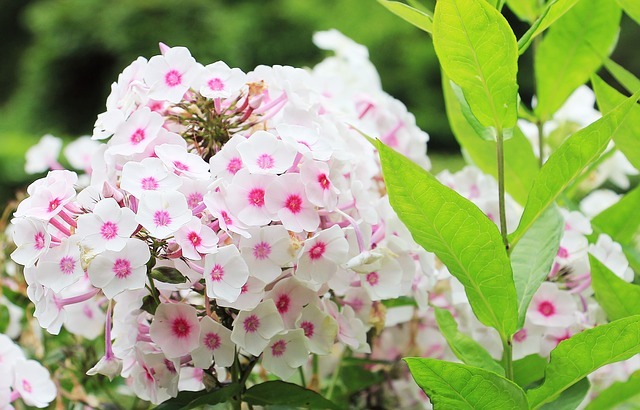 Long, elegant and resilient stems are topped by light purple bunches of tiny flowers. They attract bees and butterflies and contribute to a beautiful and thriving tiny corner in your garden. From Latin, their names translate to the meaning “sacred bough.” Priest usually brought them around. Or they were woven into wreaths, used in rituals, and in traditional medicine. These long and slender stalks of deep blue-black or cobalt flowers are tube-shaped and a striking sight in your British garden. 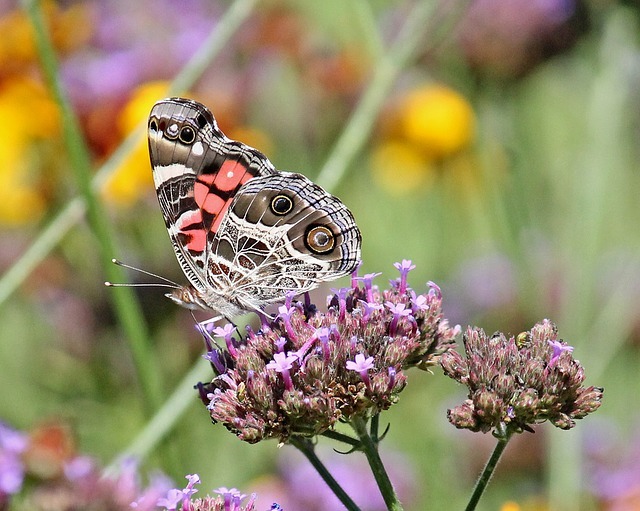 Also known as ‘black and blue’ or anise-scented sage, these flowers are a favourite of hummingbirds and butterflies. 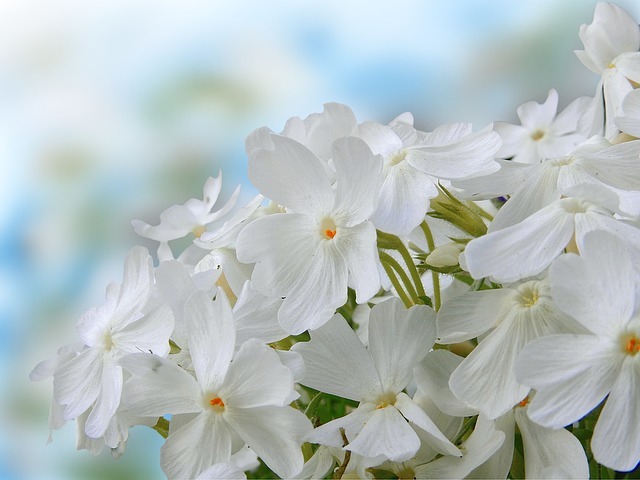 They exude a fragrant aromatic scent of anise when the plant stem or petals are crushed. Bell-shaped and funnel or tubular shaped flowers sprout from slender evergreen stalks, blooming in late summer and all the way through the early months of autumn. 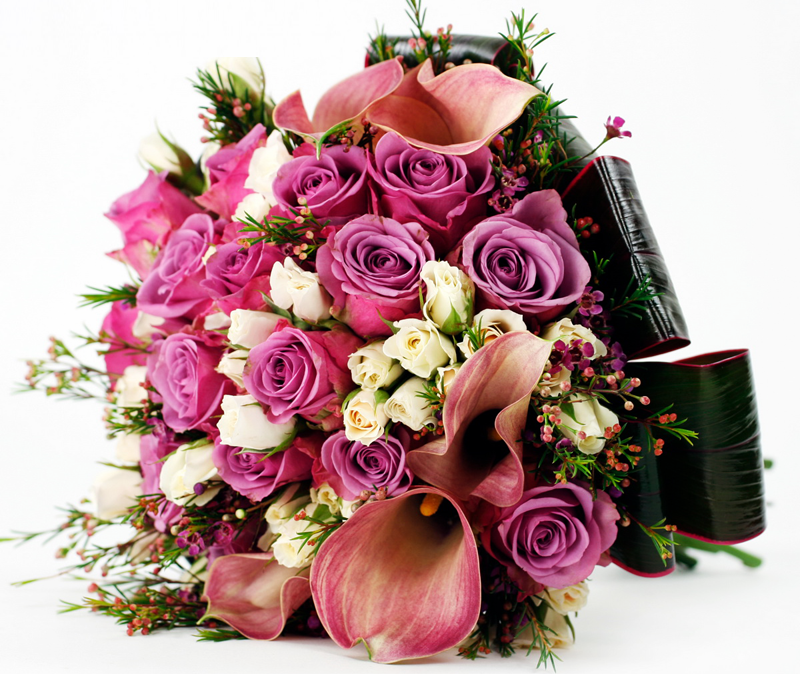 They might be rosy pink coloured flowers, creamy shades, lavender, and light purple. 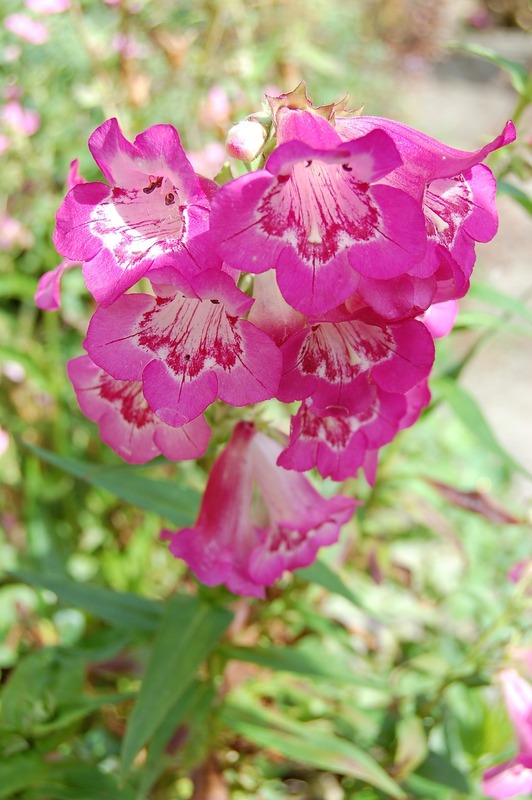 These flowers appreciate sun and well-drained soil (chalk, loam and sand). 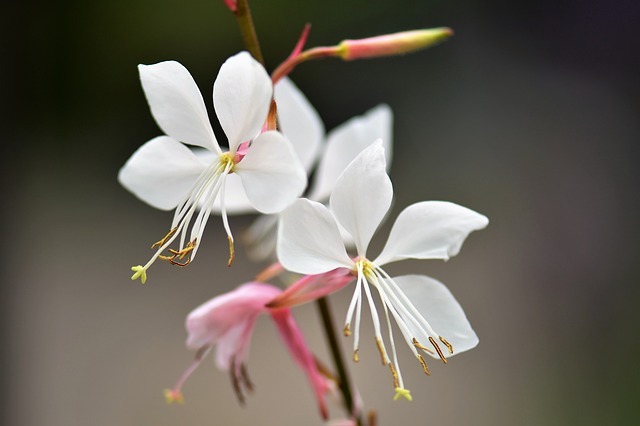 White (or pink) blossoms sparkle and wave enthusiastically in the wind or wave gently in the small breezes which might find their way down your street. This petals are feathery, light, and will stay beautifully bloomed all the way through November.